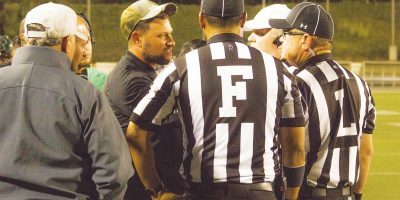 The officiating and Southwestern special teams unit put the football team out of contention for a win during the 38-17 loss at Weingart Stadium. By Dan Gudino Football head coach Bobby Godinez was showered with the ceremonial Gatorade bucket after his team won the American Metro Conference championship, defeating Pasadena City College 63-17, Saturday night at Weingart Stadium. “It feels awesome. It’s a tribute to the players, (coaching) staff, to (athletic director) Al Cone, to everybody who was a part of this. 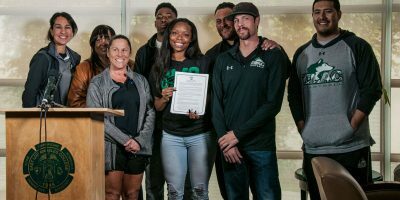 It’s an awesome feeling,” East Los Angeles College Head Coach Godinez said….